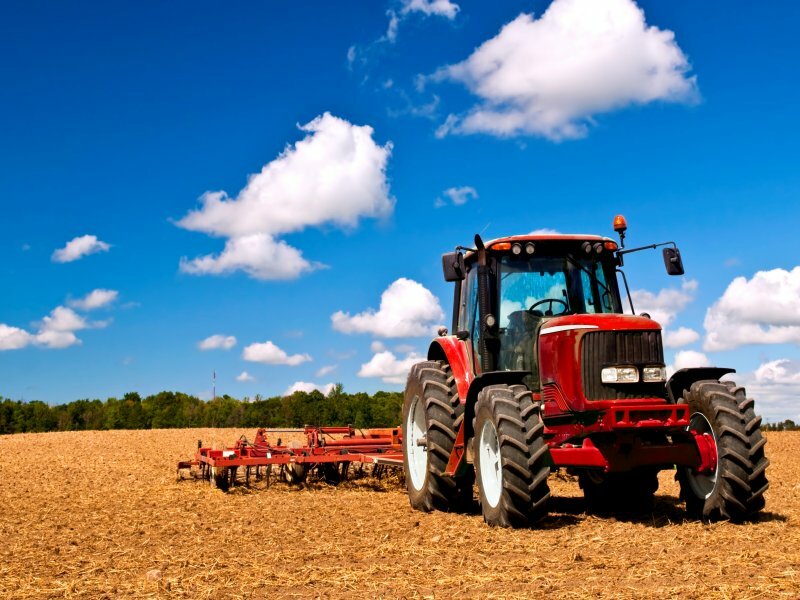 Agriculture in our sunburnt country has witnessed the growth of highly intelligent Equipment that provides we stay ahead of your competition locally and internationally. With our help we have seen a number of our farming community upgrade their equipment to save money by lowering the cost of their overheads. By upgrading to the latest equipment technology and partnering with Aussie Loans, we have created positive cash flow and it could also ease the tax burden on your company. In the years gone past, our clients would have approached their bank for finance, but the industry has changed and is much more competitive in the space. With our knowledge and wealth of expertise, we ensure our clients get the best outcome. Your Accountant is the best person to chat to as well. He knows your business like no other and he will be well equipped to advise you on what product is best for you.